Learn how Family Connect's features can help you care for your loved one. 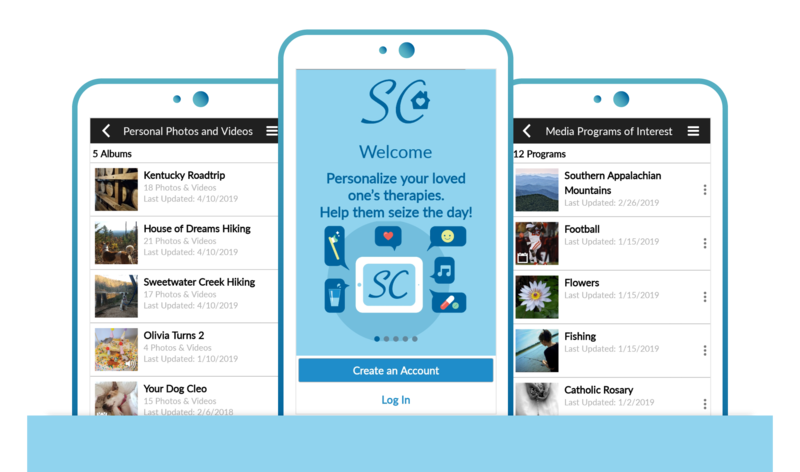 Family Connect features allow you to upload personal photos, customize music preferences, and create care activities. 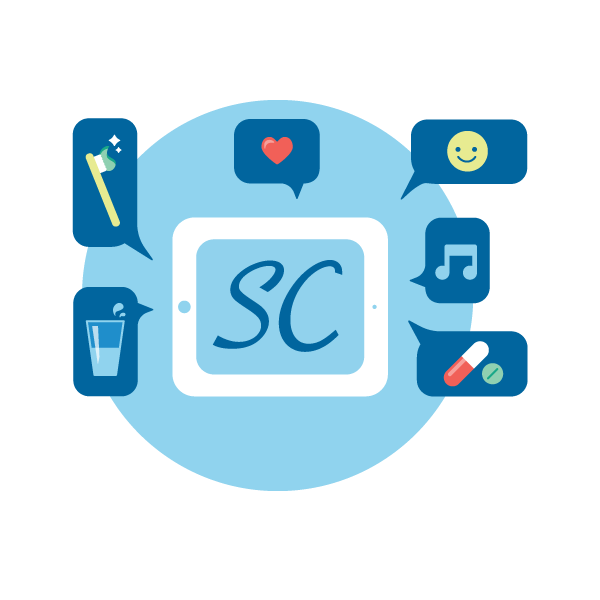 Family Connect lets you deliver personalized digital therapies to the person you care for. 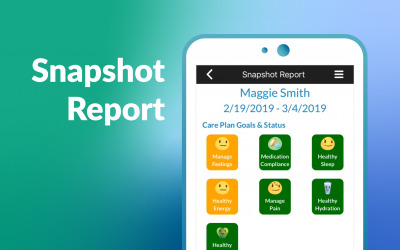 Watch: Snapshot Report. A quick preview of your mom’s health and happiness status. Watch: Goal Trends Report. Review your mom’s health and happiness from the past two weeks. Watch: View Companion Programs. 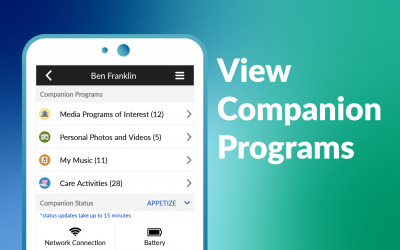 Family Connect lets you see what’s on your mom’s Companion. 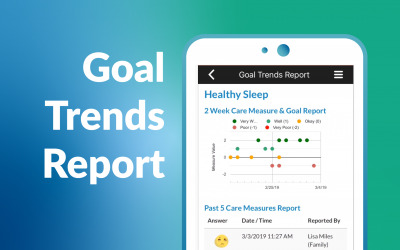 Stay up-to-date on the features and functions of Family Connect and Companion. Learn how to use the system to the fullest capacity. Click the button below to sign up. ©2018 SimpleC, LLC. All Rights Reserved.